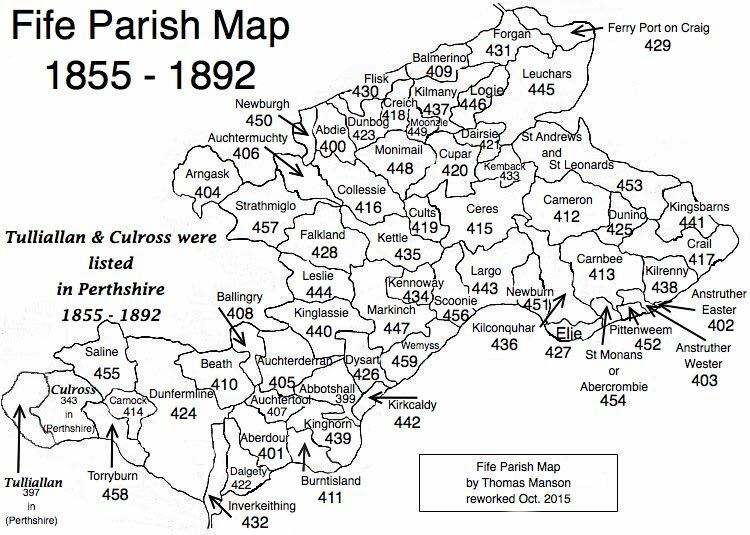 Parish of Creich – The Fife Post………..for genealogy and historical information. CREICH, a parish, in the district of Cupar, county of Fife, 5 miles (N. W. by N.) from Cupar; containing the villages of Brunton and Luthrie. This place is supposed to have derived its name, signifying in the Gaelic language, rocky or rugged ground, from the general appearance of its surface. The church, erected in 1832, is a handsome structure, containing 252 sittings.